Oooh, look, a proper trip report! With a list and everything. 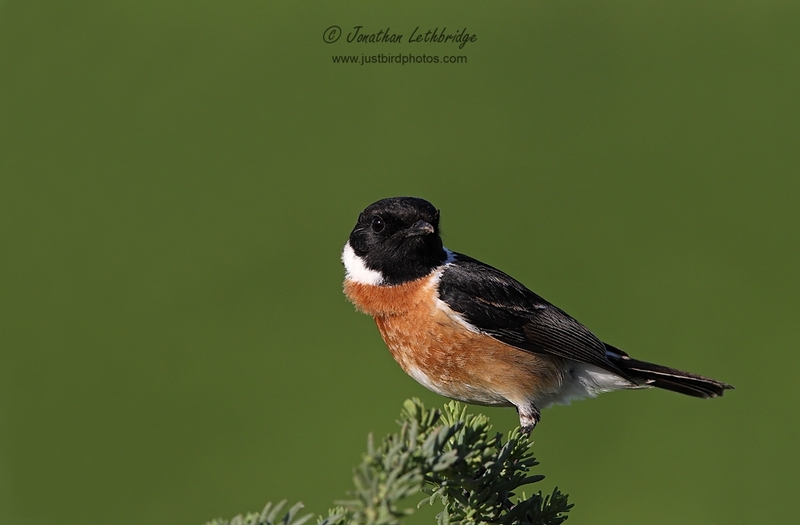 There is not much to say other than that Morocco is an amazing birding destination. This was my third trip, and I have already booked again it's so good. The aim of the trip was twofold; take as many high-quality photos as possible, and get a few Western Pal ticks on the way. I'm posting the majority of my resulting images here. 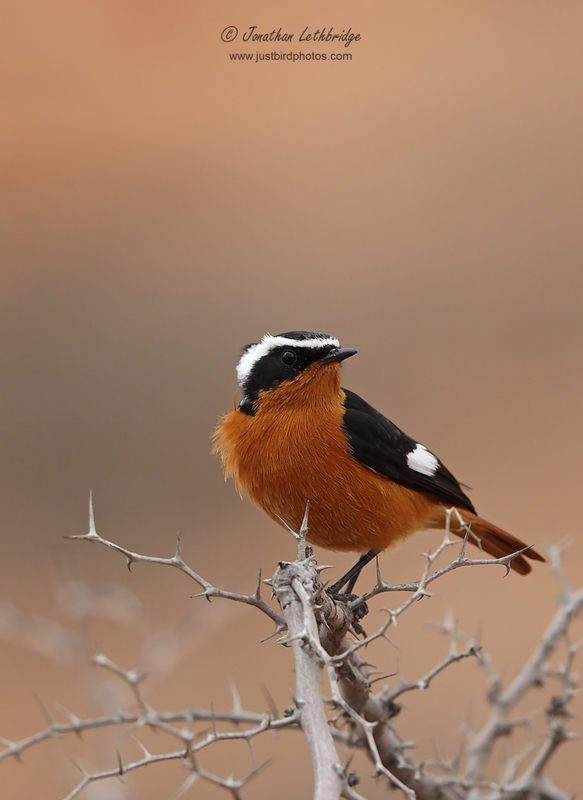 A 5 day trip in early February, Saturday to Tuesday, with Mick S and Richard S.
Birded the arid area south of Guelmin, and the Oued Massa near Agadir. BA flight from Gatwick departs 0650 on Saturday arriving 1015 local time (there is no time difference), costing about £220 at the time of booking. Left the car at the Long-term car park for about seven quid a day. Return flight is at 1825. Easyjet option exists at similar times for about £150. Car hire via MedLoc, a local company. They do cheapo normal cars for 22 Euro a day, or a Mitsubishi Pajero for 85 Euro a day. Depending on how many people are splitting the bill, this is a great option for properly exploring the desert, and three up, this is what I did this time. 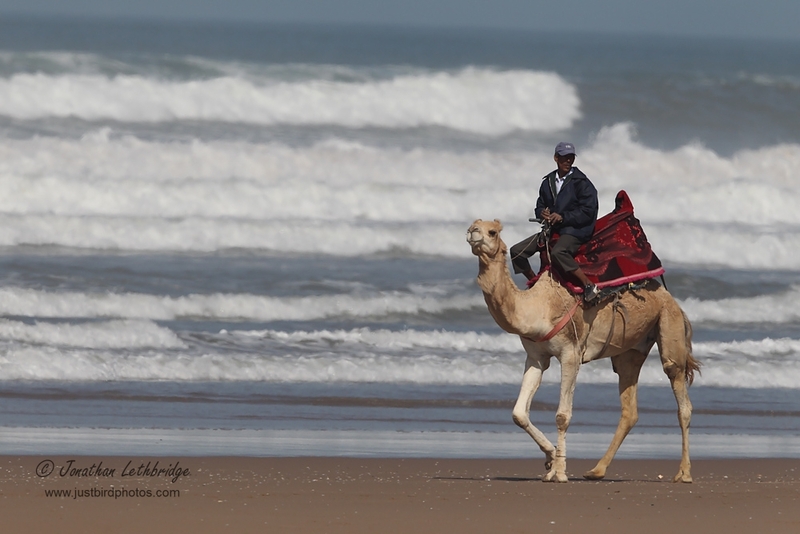 Driving in Morocco requires great vigilance by the way, you are assailed from all directions. In addition the traffic police are out to get you(r money). Accomodation was booked for the first two nights at Tichmert, SE of Guelmin on the N12 to Assa. This was the Chambres d'Hotes Nomades, where a three bed room including dinner cost approximately £16 per night each, which is astonishing. We made it up as we went along for the following two nights, details below. We used the two Gosney guides as a starter for ten to find birding sites. A Marco-Polo map of Morocco proved nearly useless, with roads in the wrong place. The scale for the southern part of the country was smaller than that for the north, and thus even more useless. We used it to plan a rough itinerary, but not for detail. Far better to cache detailed maps of the areas you plan to visit in your phone before you leave. Or just make it up as you go along. We used my phone as a GPS when we went off-piste, but you can easily navigate by the sun provided you know how the major roads lie. GPS burns up the battery, so take a car charger. Two-way radios were worth their weight in gold for keeping in touch in the desert and in the Massa. We used some fairly robust Kenwood ProTalks. We had one real meal per day in the evening, and subsisted on oranges, bananas and bread the rest of the time. The oranges in particular are fabulous, and the best we found were being sold just outside Agadir as you approach from Marrakech. Landed at Marrakech right on time, and having hand luggage only, was out and sorting out the car within 20 minutes. Half an hour after that Mick and Richard turned up on the Easyjet flight and we were on the road west, connecting with the A7 Autoroute south-west to Agadir after about 40km. This stretch is a toll road costing 60 Dirhams, is about 200 km, and takes two hours. We had decided to get to our furthest point on day one however, so carried on beyond Agadir and down to Guelmin, a further 200km on the N1, and another three hours. All told we covered 450km, which took us until dusk. A couple of stops to investigate roadside birds and buy supplies probably ate up an hour, so don't expect much on day one. A word of warning - some of the police near a smaller settlement called Lakhssas in the Anti Atlas are somewhat corrupt - we were stopped for speeding, 92kph in an 80 zone. Very genial, they accepted a lowered amount which went straight into their pockets, but when we returned along the same road a couple of days later (much more cautiously! ), we discovered the reason for our downfall - the 80kph speed limit sign had been carefully laid on it's side...much swearing. Anyhow, we found the accommodation reasonably easily, it's signposted from just after the large roundabout on the outskirts of Guelmin, and then again where you need to turn off. A series of white arrows painted on the walls then guide you through a maze of narrow alleyways to the middle of the Oasis. Top rate accommodation for the price, and very welcoming - amazingly had wifi. There are several places you could stay here, all signposted from the road as it goes past Tichmert. Alternatively there is very large hotel on the north eastern outskirts of Guelmin, which you cannot fail to spot as you drive in from Marrakech. Oversleeping, we were disappointed to miss sunrise in the desert, but made the fabled "22km Post" (literally a small stone distance marker) on the N1 south to Tan Tan by about 0830. 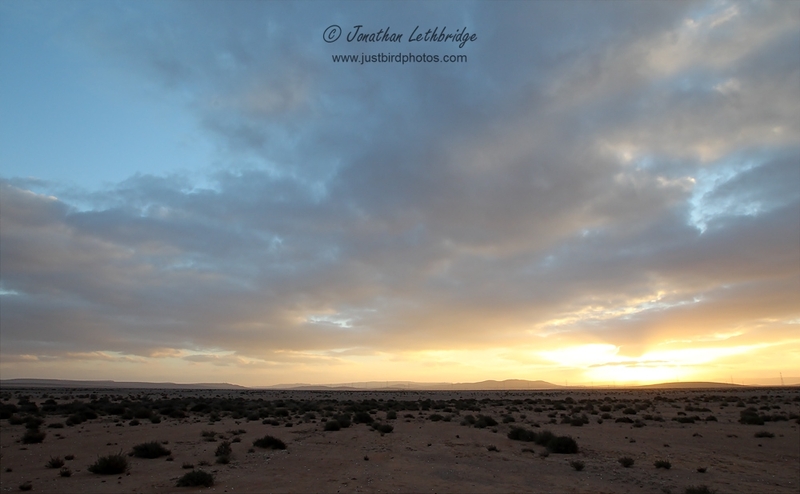 Dawn long gone, but the first bird we saw was a Lanner Falcon perched on the side of the road, so the day was going well. The weather wasn't exactly as we had hoped, but the cloud cover meant in fact that we could take photographs for longer, as on a clear day the light is incredibly harsh by about 1030. Birds in this area, west of the road, included at least four Thick-billed Larks, two pairs of Red-rumped Wheatears, and several Temminck's Larks, and we spent the entire morning here trying to get decent shots. Once the possibilities here had been exhausted, we took the track running west and up the hill from the obvious white sign. 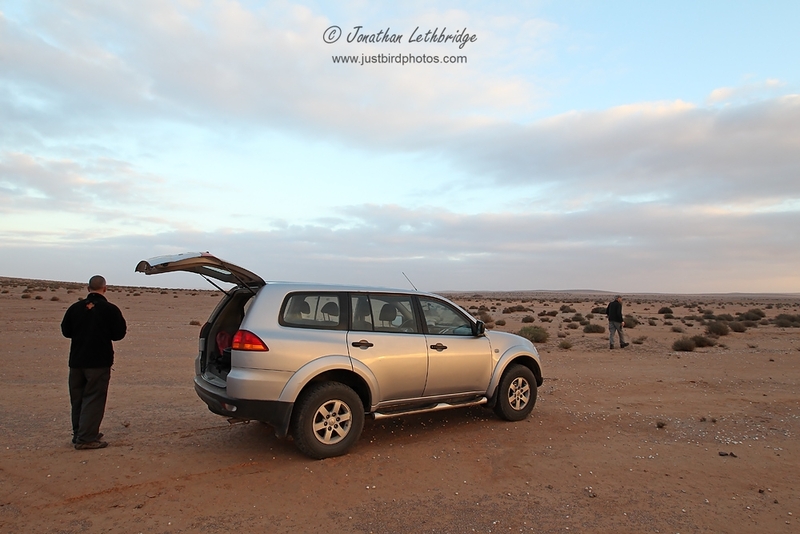 Although this soon petered out, the Pajero made short work of blazing a new trail, and we soon bumped into Long-legged Buzzard, Great Grey Shrike, Trumpeter Finches, and several Desert Larks. A few more images here, and then we headed vaguely north-west, with a view to connecting with the road that runs east of Guelmin towards Echatea Ei Abied (this road is the first major left turn off the N12 from if driving north from Guelmin), and leads to the northern end of the fabled Plage Blanche albeit at the other side of a river. On a map this is the next river north of the Oued Draa. 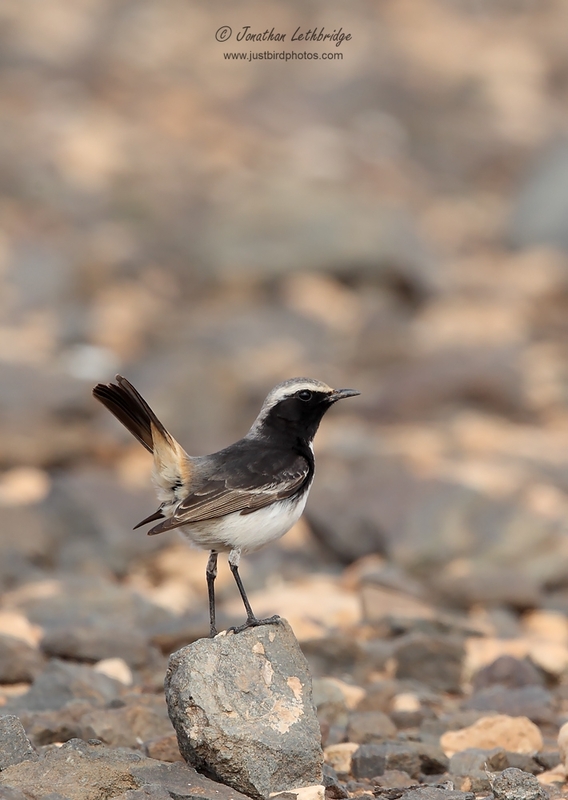 We stopped at several locations in the desert as we went cross country in this way, finding many more Red-rumped Wheatear, a pair of Desert Wheatear, Spectacled Warbler, Hoopoe Lark, and loads of Desert Larks. Eventually we hit the road that led west, and followed it all the way to the coast, where we found an inpromptu campervan roost on a bluff, and a few Waders on the pools below the cliffs. 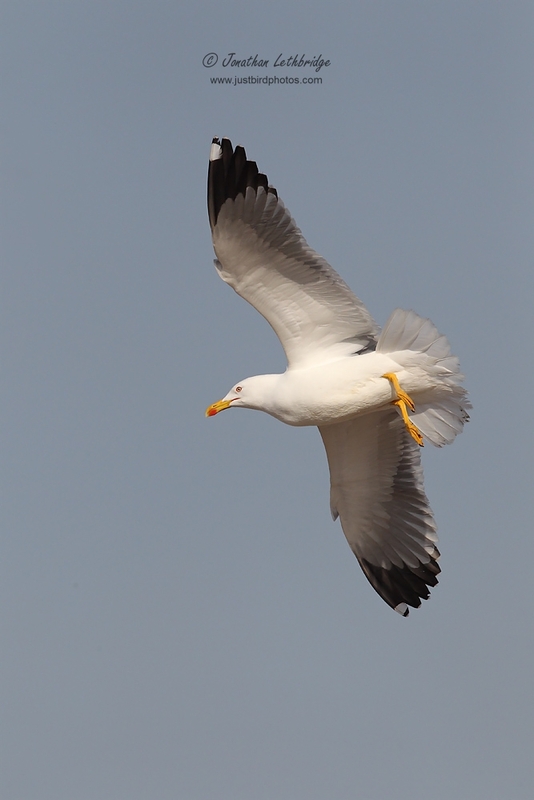 A number of Gulls were loafing on the river mouth, including Slender-billed and somewhat bizarrely a Ring-billed Gull, which Mick picked out while I was answering the call of nature - there is no stopping him! This is presumably a rarity in Morocco, so I was a bit gutted to miss it. But when you gotta go, you gotta go! 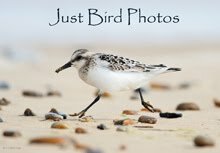 Caspian Terns, Kentish Plover, Sanderlings and Grey Plover on the beach. The Atlantic was raging, and the inclement weather was holding a thick layer of cloud over the coastal hills. With the light therefore poor, we decided to head back east to where it appeared brighter. Waylaid by incredibly photogenic Black Wheatears where the road cuts through the hills, by the time we made it back to Guelmin it was practically dusk and out day was over. Another nice meal at Nomades, and a dribble of a shower to rid myself of the dust. This time we set an alarm, and were at the "Tan Tan 100km" marker (per Gosney) for sun-rise. This is only about 10km further south down the N1 than the previous day's area. The guide suggests walking north one or two miles from here, so we left the car a suitable distance away from the road and set off on foot. 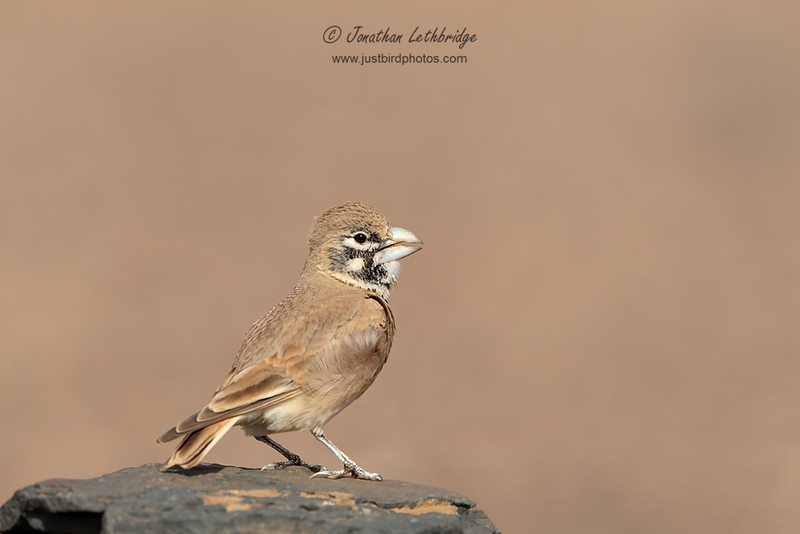 Enormous quantities of Bar-tailed Desert Lark, but we didn't find this area as productive for photography as "22km". We spent three hours combing the area, probably going a lot further than the distance suggested. 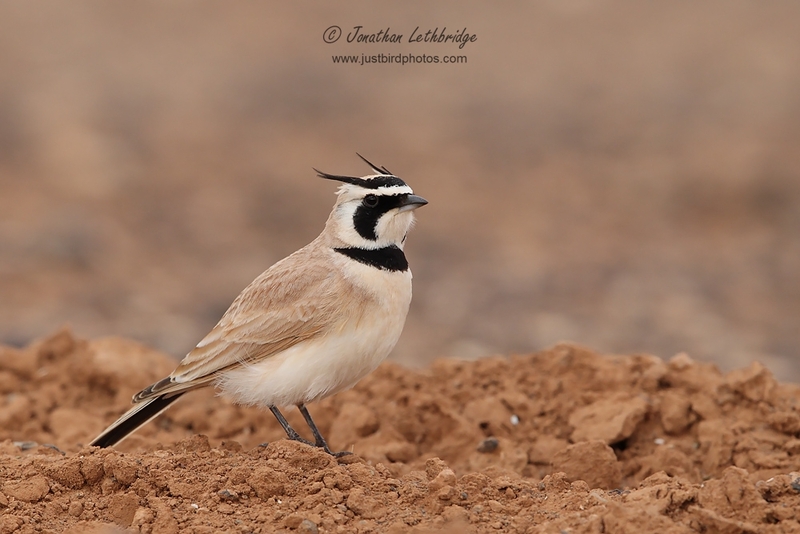 Quite a few Red-rumped Wheatear and Temminck's Lark, some flyover Thick-billed Lark, and heard-only Black-bellied Sandgrouse that appeared to come from a static location but could not be located. 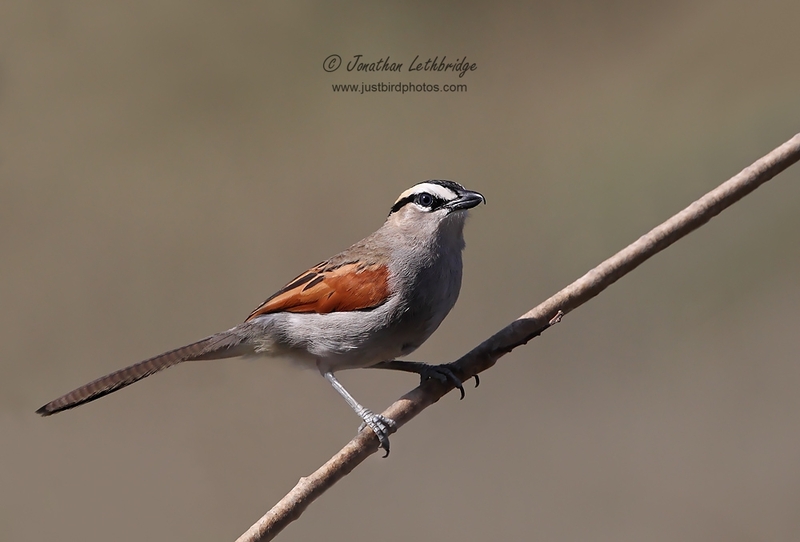 Richard found a Fulvous Babbler whilst being hassled by a pack of feral dogs, and this proved to be the only one of the trip. I enjoyed the Larks, and with no sign of the others returned to the car, contacting them by radio to work out where they were. Soon picked them up and we decided to point the car in a random direction and see if we could locate any Sandgrouse, and the real target, Courser. This proved to be a stunning success, with a flock of 13 Black-bellied Sandgrouse in an area that was being used for agriculture just to the east of the obvious line of higher hills that run north-south. Through bins, a slightly smaller bird stood out with a white breast - a Pin-tailed Sandgrouse. We followed them across the desert via some very fun driving, but they were highly flighty and we never got anywhere near them. Continuing on ur way, randomly, we reached a drier stony gravel plain, and Mick's sharp eyes picked up a pair of Cream-coloured Courser. These too proved uninclined to pose for images, so we nabbed a few shots out of the car windows. Our plan at the beginning of the morning had been to leave the desert no later than 11am in order to drive during the heat of the day and hit the Oued Massa for the nicer light in the afternoon, but of course we blew it, and when we finally hit the main road at about the 27km mark, it was roughly midday. I estimate that we drove a 15-20km loop clockwise from the N1. Although behind schedule, we decided to stop at site mentioned by Gosney for Scrub Warbler, along the Oued Boukila about 10km south of Guelmin, near the water treatment site. These were very elusive, but we eventually got some decent views in the bushes west of the road. If I ever decide to complete my "Bird of Morocco" this could be a site I revisit. The drive back through Guelmin, via Tiznit, probably took around three hours, and we pulled into the village of Massa at around 4pm. The light was lovely, and we started our search for Black-crowned Tchagra by driving the small sandy lanes between the village and the river. This is a very fertile area with many small crop fields mainly growing fodder for animals - it reminded me of St Martins on Scilly. 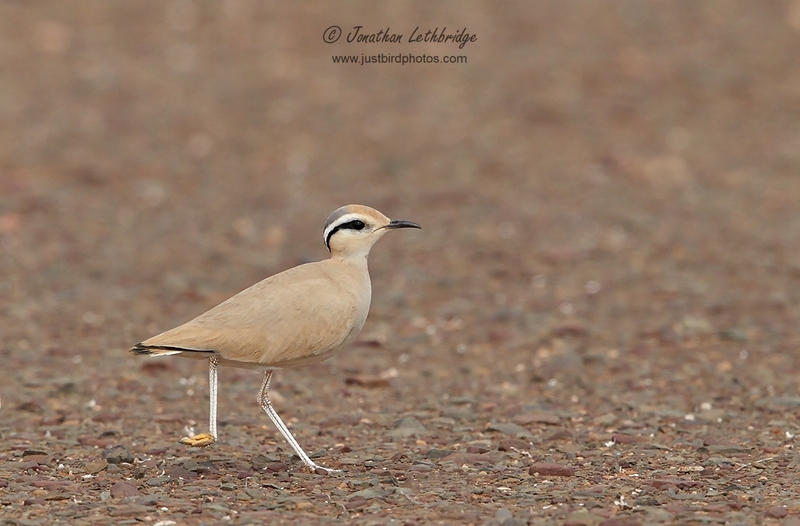 With the song firmly in our heads we soon heard Tchagra, and had some wonderful views of this shy bird whilst not getting any clean images. 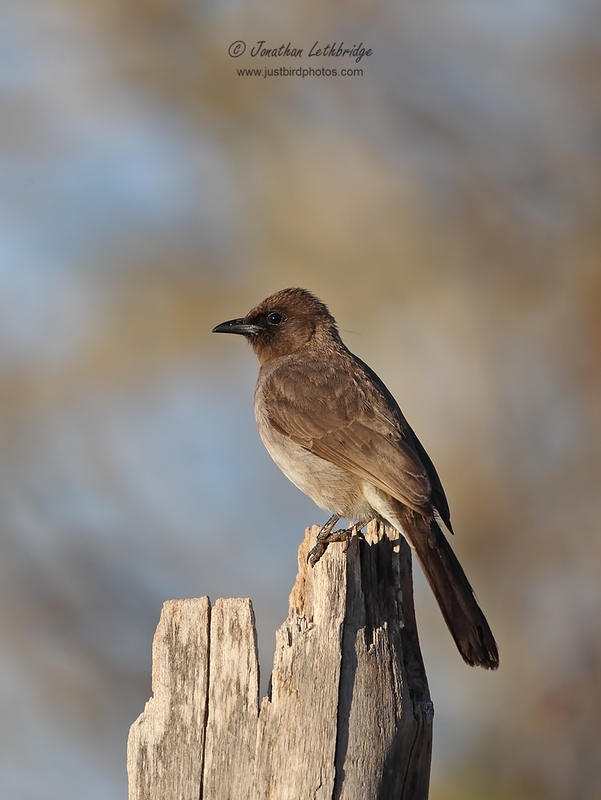 Also at this location were many Common Bulbul, a Hoopoe, Laughing Doves and a Little Owl. We split up for a spot of photography, and I took a narrow thoroughfare that led through the fields back towards the village. Lots of very friendly residents were wanting to know about the camera, and so the birding wasn't as productive as I had hoped! Heaps of Stonechat, Serin, Zitting Cisticola everywhere, and a roving flock of Cattle Egret. Lots of Swallows overhead, and the occasional Brown-throated Martin. Wonderful light that unfortunately ended very quickly such was our late arrival. We had no accomodation booked, but lucked out by finding the Sidi Wassay campsite at the mouth of the Massa on the southern side. This was found by using the Gosney, albeit it with no expectation of being able to stay there, but it turned out that they have five very small bungalows that sleep two each. Although the campsite was full to bursting with enormous French campervans, we secured two of these hobbit-like dwellings for the equivalent of £13 each. Dinner was a further £6 each, but was pretty unimpressive. We didn't care, and had a great sleep as the Atlantic crashed against the shore a few metres away. Excellent hot showers, and electricity for recharging cameras, phones and radios. The previous evening we had randomly met Brahim at the campsite, a guide at the Souss Massa reserve and President of an ornithology group. He had offered to show us Bald Ibis for free, but only at 10am as he had a few things to do. Though this was very nice of him, given we preferred to start early he sorted a guide for us called Ahmed, who would meet us at 8am. This cost us £50, for the entire day, although we ended up parting ways at 3pm so we could concentrate on photography. We were up early and went for a walk on the beach. The weather had calmed down overnight, and we found Ringed Plover, Grey Plover, Whimbrel and Sanderling on the rocky shore and sand. As we returned to the campsite to meet Ahmed, I spotted a group of unidentifiable Ibis flying away - there are also Glossy Ibis here, so Bald Ibis is not necessarily the default. As we were packing up, two more Ibis circled overhead allowing a proper view - Bald! Who needs a guide?! Too late now, and Ahmed was right on time, jumping in our car. 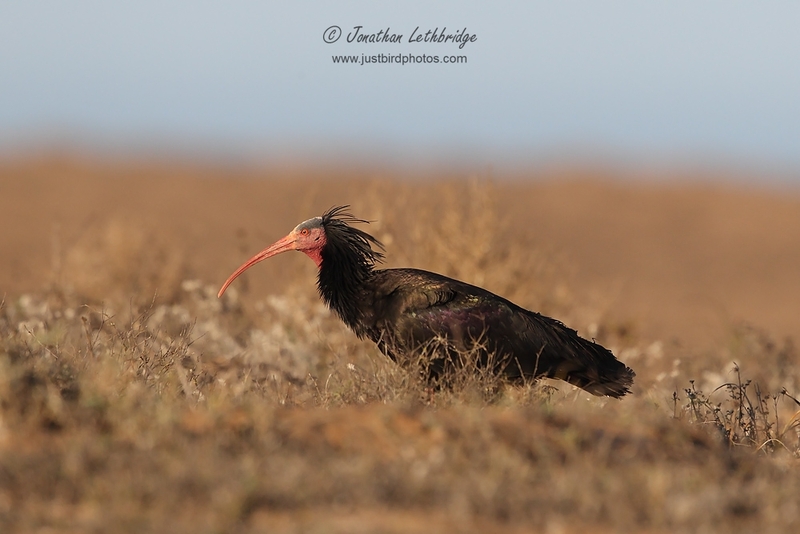 We drove all of about a minute along the road back to Massa, before he stopped us and pointed - a group of about a dozen Bald Ibis feeding in a scrubby field near the road. Although relatively mobile, fortune was on our side as they had apparently been feeding in this area the past four days. We were invited into the field, which we would not have done on our own as it was surrounded by barbed wire to prevent access, and enjoyed brilliant views for about an hour - there were over 110 birds probing the sandy soil. Although we hadn't needed a guide at all, this immediately justified the meagre expense. Other birds in this area included a group of 60 Stone-curlew, Common Swift and Crag Martin. Ahmed took us back through the Massa via a ford over the river - Brown-throated Martin, Kingfisher, and three more Tchagra - I got some better images here. We had explained our photography agenda, and so he was quite happy to have an easy day lounging around and having the odd cigarette before giving us directions to the next area, which was the northern side of where the Massa reaches the sea. Here a group of Glossy Ibis fed in the shallows, along with Moroccan Cormorant, a single Flamingo, various Waders and Gulls, and an Osprey. Further out on the beach, impressive groups of Gulls were loafing - primarily Lesser Black-backs and Yellow Legged, but with a fair few Audouin's - many of them ringed. This got Mick's juices flowing far more than approximately a sixth of the entire population of the critically endangered Bald Ibis! Ahmed then showed us an area for Barbary Partridge on the slopes above the river, in a scrubby area that also held many Sardinian Warbler. We soon flushed a pair, but had flight views only - good enough for the tick, but no images. 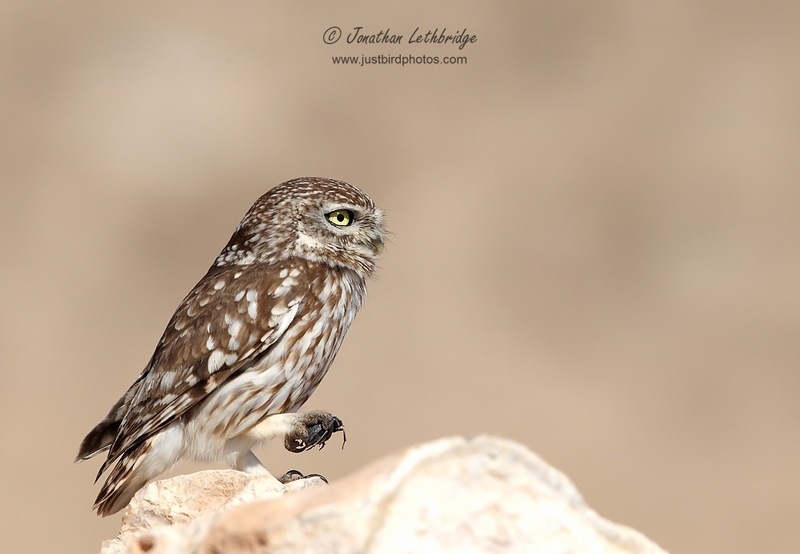 IN any event the light was now terrible, and although there were also quite a few vocal Tchagra in this area, we decided to press on via some Little Owls Ahmed knew about. Some decent images taken from the car despite the light. Back in the Massa, we searched without success for Marbled Duck, finding only Coot, Tufted Duck, Little Grebe, Glossy Ibis and Cormorant. It was at this point we paid Ahmed off and decided to revisit the previous evening's spot for Tchagra. 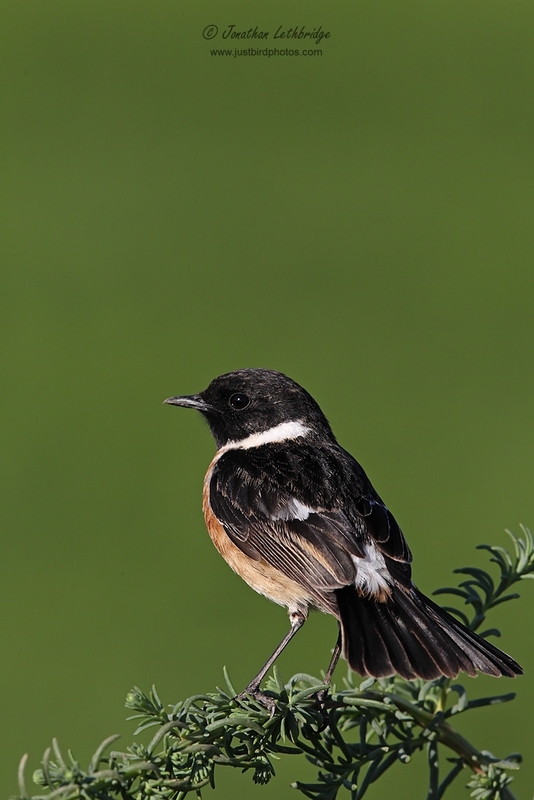 Didn't happen, but I rewalked some of the tracks I had taken and had a field day with a wonderfully friendly Stonechat. 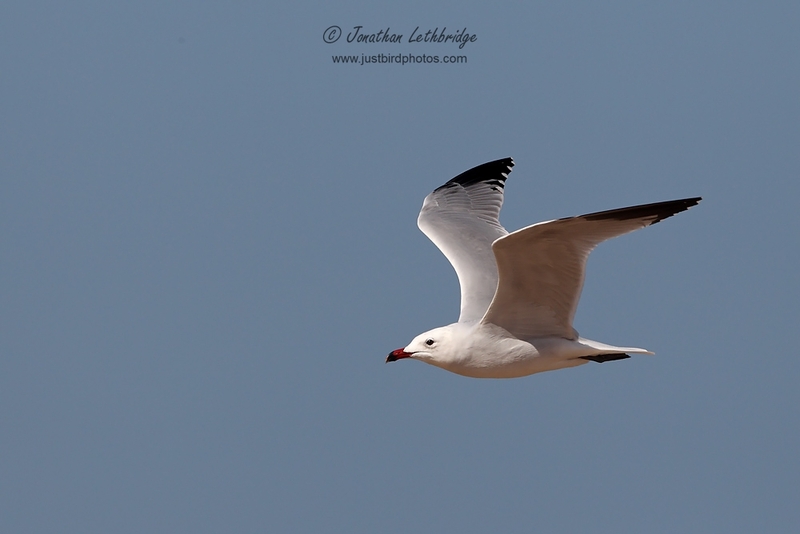 Other new birds here included fly-over Black-tailed Godwit, and a hovering Black-winged Kite that never came close enough, although it was so low that had it done so I would have absolutely smashed it. I got rather lost in the fields this time, and so as dusk fell I aimed for the nearest Mosque, which I assumed the others could also see, and guided them in with the radio. Back out through Massa village and onto the N1, we drove to Agadir and got stuck in the rush hour. This took over an hour to get though, and after a fractious half-hour searching for non-existent hotels near a fish-processing plant at Anza, we returned the short distance to Agadir and found a three bed room for about £80 at the Suite Hotel Tilila just next to the Marina. Way more expensive than we had been hoping for, but it had been a long day and were in no mood to continue looking for the sake of a tenner or so each. Plenty of restaurants in this area, and we secured our first beers of the trip to soothe our shattered nerves. Although pricey, the apartment was all mod cons and extremely comfortable, and I had a great sleep. Richard did not, as Mick was snoring very loudly. Luckily I couldn't hear him above my own snoring though, so no worries. We woke early (Richard very early!) and drove back north to Anza, soon locating the fish processing plants. To say that the atmosphere was extremely unpleasant is a massive understatement. 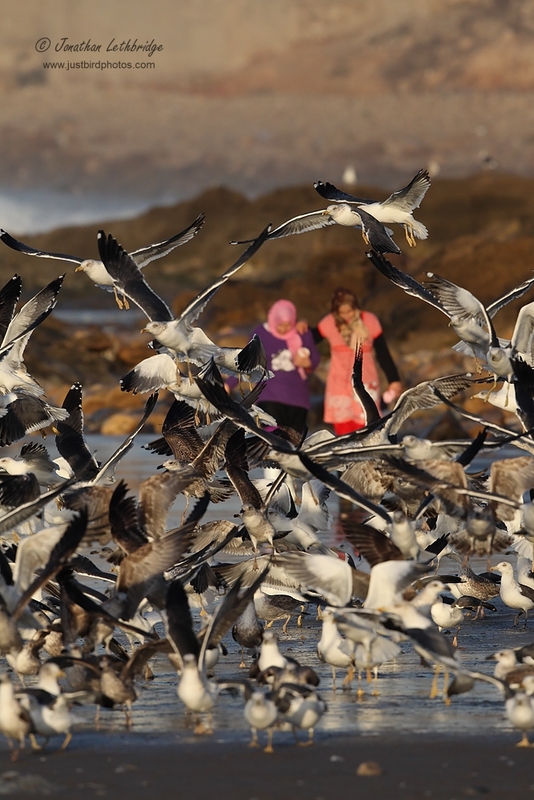 Raw sewage mixed with fish guts is a heady mix, but the Gulls didn't care. 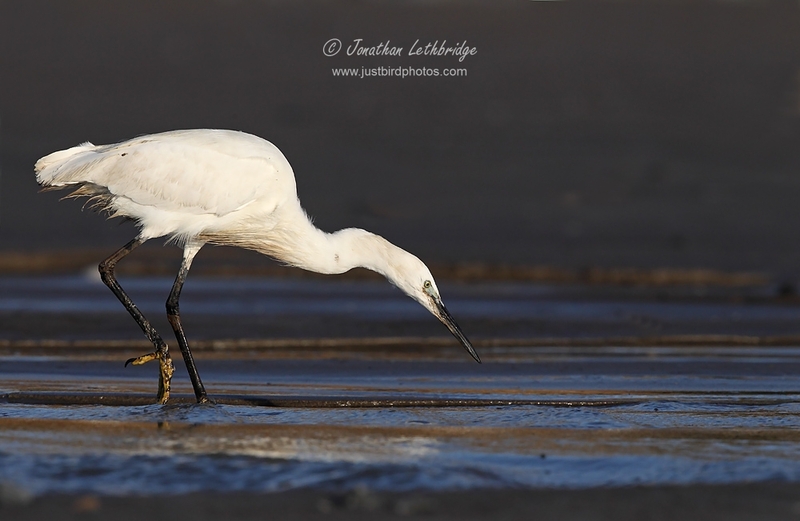 A huge throng of Lesser Black-backs and Yellow-legged were swirling round the beach run-offs, a few Little Egret mixed in, and it was thoroughly disgusting with litter everywhere. The stench at times was unbearable. Richard, normally a Gull stalwart, retired to the car and put a coat over his head, whilst I taught Mick a thing or two about flight photography. At around 11 we packed it in and headed back to the Autoroute to Marrakech, via a second speeding ticket, this time from two far more officious policemen who actually filled out a form - no negotiations! We attempted to find a forest to the west of the A7, but failed, and ended up driving along a barren road, the P2034 past Ichamerarne. We found many Black Wheatear along this road, but no friendly ones. With time running out, we retraced our steps, rejoined the N8 rather than the A7, and almost immediately got stopped for speeding again - to say that tourists are easy prey is an understatement. My advice is to be doing whatever the sign says when you hit the sign, as the favoured tactic from the police is to zap you exactly as you pass and are slowing down - the radar guns are very long distance and you're busted for being a fraction over before you even see them. Even then I'm no convinced they wouldn't do you anyway just because they can. This time I pretended to speak no French, offered only a credit card, and said I was late for my flight. They decided not to bother pursuing the case..... We switched back to the autoroute as soon as possible, lest I end up in a Moroccan jail. Our final hour was spent rather fruitlessly in the verdant area south-west of Marrakech. Plenty of Magpie, Great Grey Shrike and Bulbul here, but none that felt like having their photographs taken. We returned a very muddy and dusty car to MedLoc who were waiting for us at the airport, and breezed through check-in and "security". I smuggled beer and wine out of the lounge, and we all sat around chimping at the backs of our cameras until it was time to leave. My BA flight arrived about an hour earlier than Mick and Richard's Easyjet one, so I went and fetched the car and had a quick snooze before picking them up and returning to Kent. An excellent if knackering trip, with five new WP birds for me, and a combined trip list of just over 100. Our five day trip included three and a half days of birding, with driving about 1,400km taking up the rest of the time. Better research could probably have upped this to close to four full days, as our final afternoon was basically wasted. Thick-billed Lark - double figures west of N1 between 22km and Tan Tan markers. Great images Mr L- no doubt you'll say they're "not bad" or "the light wasn't quite right" etc but being honest you must be pleased with most of these. And I'm very jealous of you seeing all those Bald Ibis. Will you go back to regular Wanstead patch working or is your heart not in it so much these days? Some crackers here mate. Nice one. Nice report and great photos, as usual. am tempted by the birdlist but might give the fish factory the swerve! It looks that we met you by the fish factory on Tuesday morning (Feb 4th). Two of you were photographing gulls on the beach and the older man (Richard) was standing at the car. We did not change our names but now I realize that we changed mails last summer when you visited Finland in June. 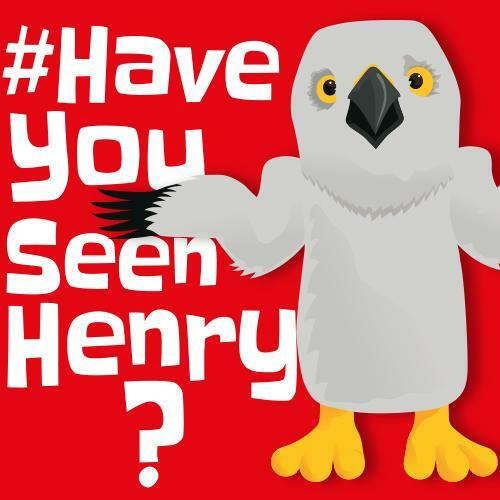 You had good birding on your Morocco trip. Your photos are great, much better than my photos! 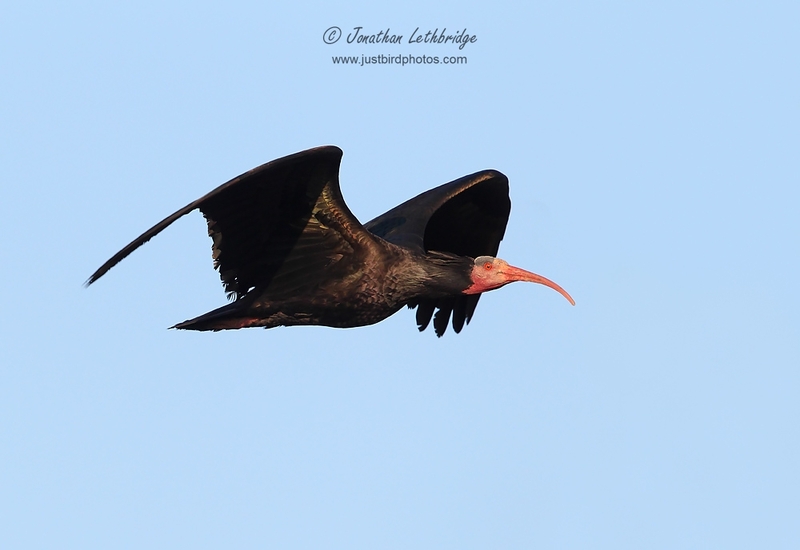 Especially Bald Ibises were challenging to photograph due to strong light. Actually it was Wednesday morning(Feb 5th) until you headed towards the airport. 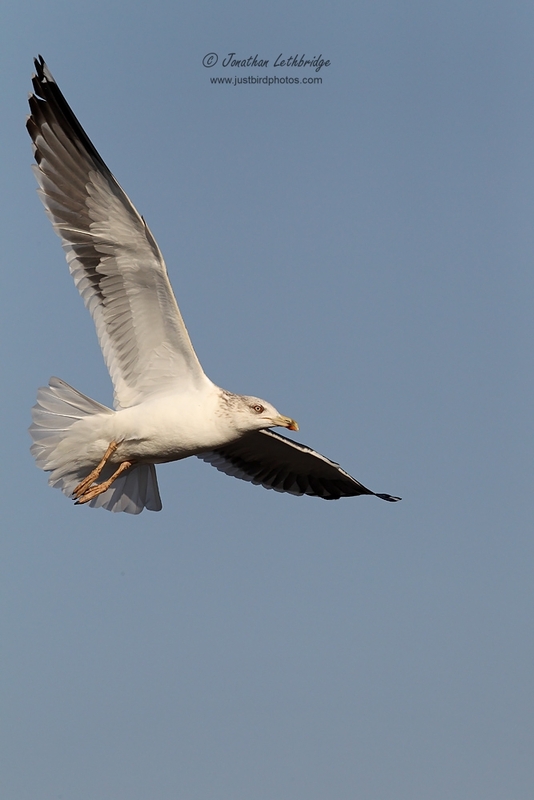 We still continued photographing gulls with Kalle. A great read Jonno. Thanks for sharing. 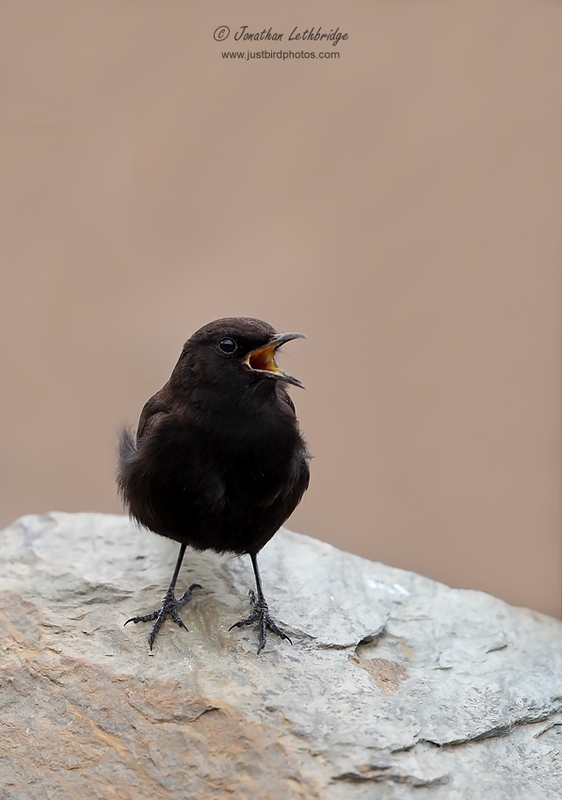 Reminds me of the excellent birding trip I made in 2012 with Swallow Birding. This report has made me realise how much I want to go back for a week for photography. It will be great to return to the sites visited previously and to discover a few more. Amazing photography ... What setup do you use?